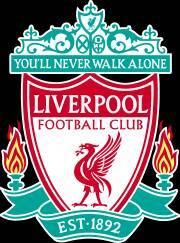 Liverpool Football Club is a professional association football club based in Liverpool, Merseyside, England. They compete in the Premier League, the top tier of English football. Cartella Sport/Soccer/Soccer Teams/Liverpool FC is empty !